Tonight, GLAAD hosted the 30th Annual GLAAD Media Awards in Los Angeles, honoring a host of outstanding achievements in LGBTQ media. For the first time in the award ceremony’s lengthy history, a video game category, Outstanding Video Game, received similar distinction. 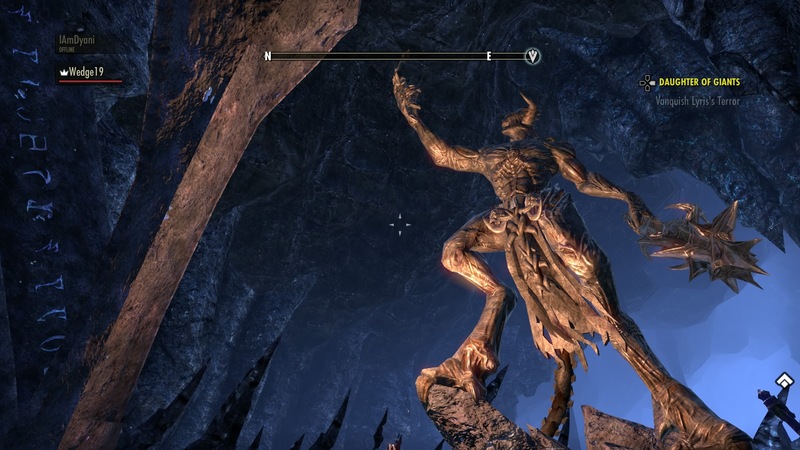 Out of the five nominees, Bethesda Softworks’ and Zenimax Online Studios’ The Elder Scrolls Online: Summerset took home the prize. The other four nominees included the following 2018 releases: Assassin’s Creed: Odyssey, Guild Wars 2: Path of Fire, Pillars of Eternity II: Deadfire, and The Sims Mobile. The video game landscape is ever-expanding, and it’s critical that all players see themselves represented fairly and accurately in the content. LGBTQ people are an important and growing part of the gaming community, and we are so proud to honor an impressive slate of nominees in this first year. 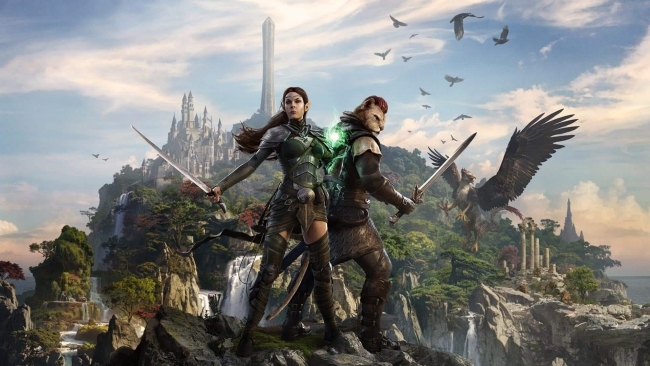 The Elder Scrolls Online: Summerset certainly appears worthy of being the category’s first recipient. In the Summerset expansion, players can take part in the “Manor of Masques” side quest. During this storyline, the player is tasked with helping a transgender woman reunite with her sister. Summerset’s transgender representation does not warrant praise merely because such a character exists. Rather, much of the acclaim stems from the side quest’s exploration of various complexities, particularly with regards to the struggle of coming out. By this year’s end, it will be interesting to see what titles are similarly recognized by GLAAD for its 31st annual Media Awards. Interestingly, in 2015, prior to GLAAD’s introducing a video game category, the organization honored BioWare’s Dragon Age: Inquisition for its “many complex and unique LGBT characters.” The beloved Dragon Age entry received a Special Recognition award, an honor reserved for projects whose medium lacks its own category.